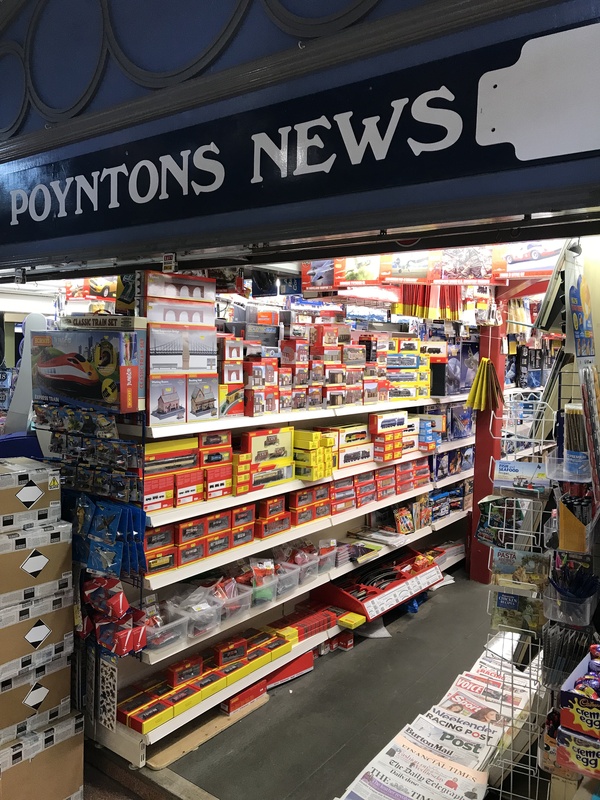 Poyntons have the biggest collection of magazines in Derby along with a huge selection of sweets, giftware and household goods. We carry a huge variety of household goods and cleaning products, a wide selection of cards and gift wrap for all occasions , the best selection of magazines in Derby along with jigsaws, Airfix, and stationery. Traditional sweets sold by weight or ready wrapped and a variety of pick and mix. Also chocolate in boxes or bars. Traditional jars, Nuts & Dried fruit.